This pedal is everything I expected it to be. 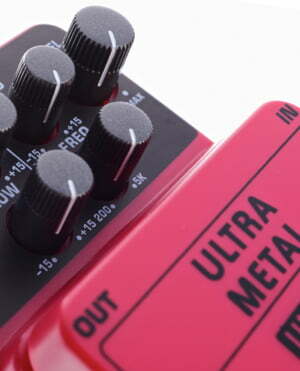 Had it over two years now and still surprising myself with what crazy sonic effects I can conjure up with it. On a side note, have no idea why but my unit doesn't seem to have the same legendary battery life that I have heard of about this pedal. Have to change the battery every six months, whereas I have heard of cases were people have had the pedal over six years and are still using the battery that came with it from the factory. Don't let this dissuade you though, if you buy this pedal or the more expensive non-Vexter model (only difference is the paint job, non-vexter has a custom paint job, this one is silk-screened, exact same pedal underneath), you will not be disappointed. 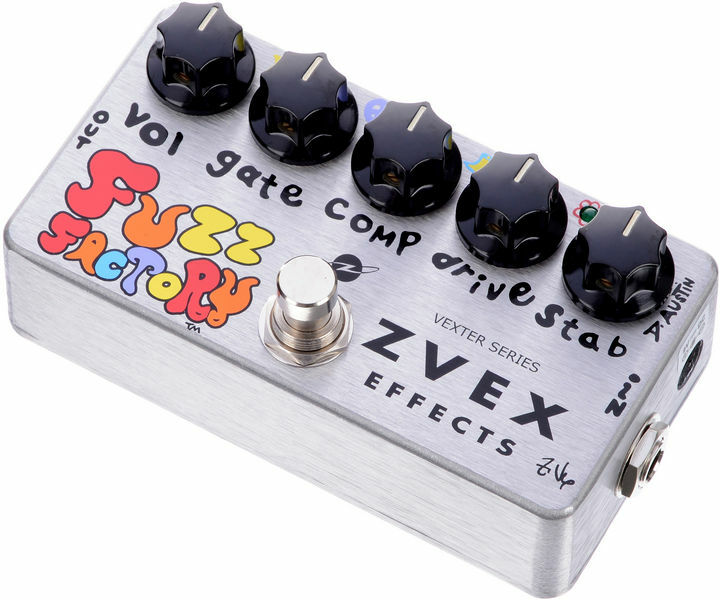 The Z.vex Fuzz Factory is everything from "a fuzz pedal with a bit of bite" all the way to an "uncontrolled oscillating monster". This pedal can totally destroy your tone in the most wonderful of ways with a ringing sustain that can linger on forever. I have mainly been using it to boost rock solos to get that little bit of extra scream in my bends and ring in the sustain but I get the feeling that there is no limit to what you can achieve with it. 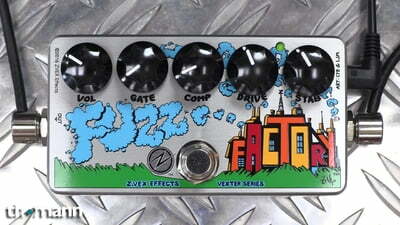 If you are looking for a versatile fuzz pedal that has the ability to go beyond eleven, look no further. ID: 116591 © 1996–2019 Thomann GmbH Thomann loves you, because you rock!